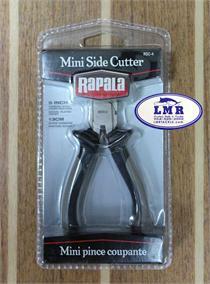 Diamond Fishing Products Mono cutters are a precision machined stainless steel hand tool that provides a smooth cut on even the largest sizes of monofilament. 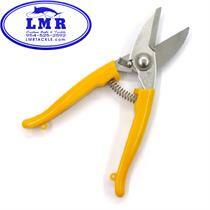 Stainless steel construction with formed hand grips insures a comfortable, long lasting tool. 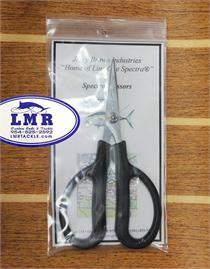 These scissors are the finest Spectra scissors made. They cut clean with no ragged edges. A must have for every angler! The Centro Mono Cutter is a must-have for cutting mono-filament lines. Its tournament level cutters feature precision machined cutters, heavy gauge blades, combo serrated/straight edge cutting action, fast and clean cuts and lowest friction sliding. 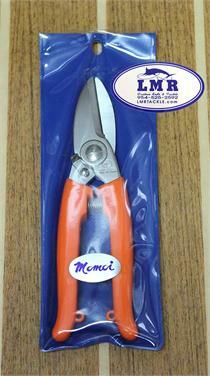 Cut braided lines with precision everytime with this braided line scissors. Stainless steel construction makes it suitable for use in freshwater and saltwater environment. Its serrated edges ensure a clean cut and rubber dipped handle provide firm grip.